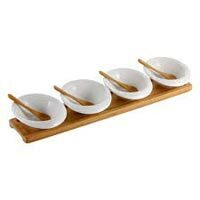 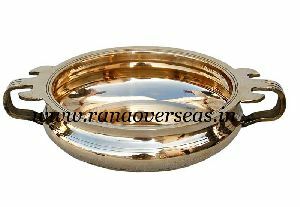 Serve Deliciuos food to your family and guest in the most popular serving dish from Vinod. 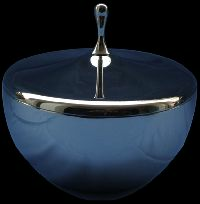 Available in mirror finish which makes your serving experience sparkle. 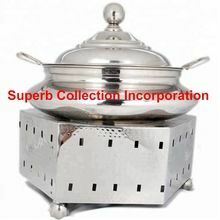 Features : • high strength • elegent designs • flawless finish • rust resistant • durable • highly demanded. 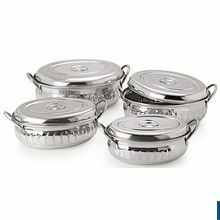 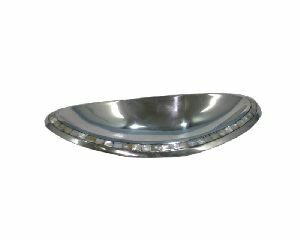 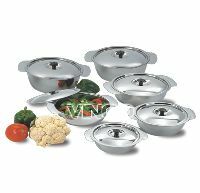 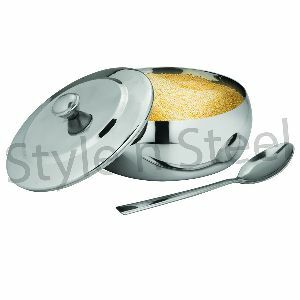 Our manufactured stainless steel bowls, stainless serving bowls are superior in quality and are easy to clean and maintain. 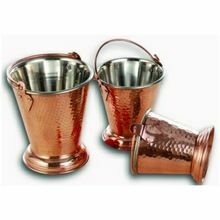 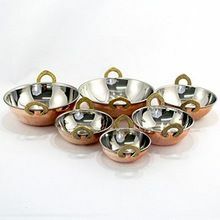 Crafted out of finest quality steel, these impart a shiny finish and are high in functional value and utility. 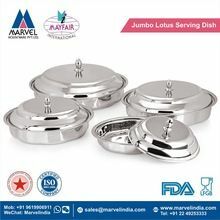 All these products speak volumes of our superior quality and innovation. 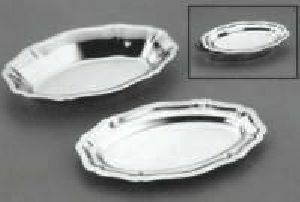 Our Stainless Steel Serving Dishes are designed to present delicious food in style. 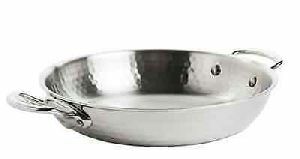 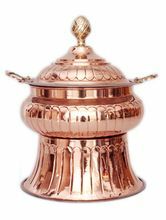 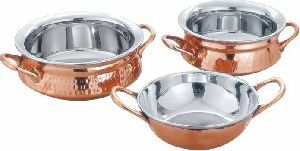 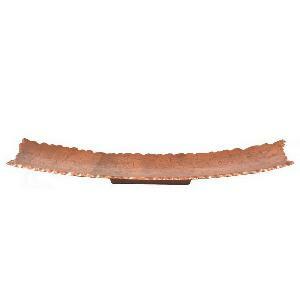 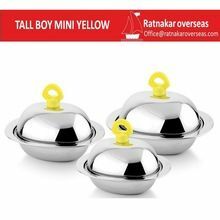 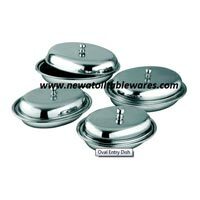 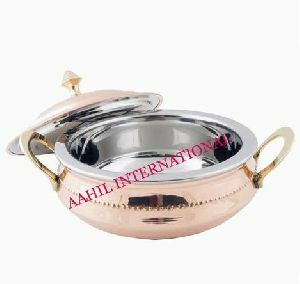 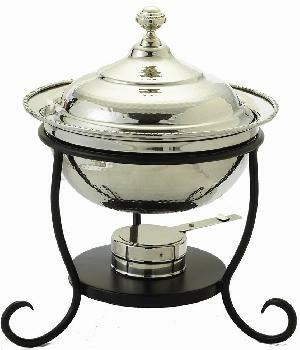 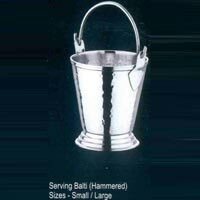 The company is an eminent Importer and Supplier of Stainless Steel Serving Dishes from New Delhi. 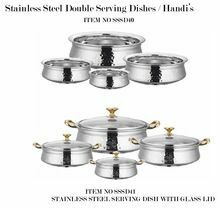 Our Stainless Steel Serving Dishes exude timeless elegance and class. 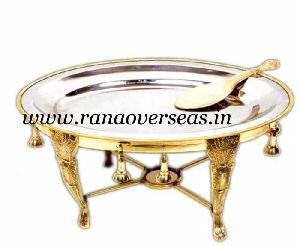 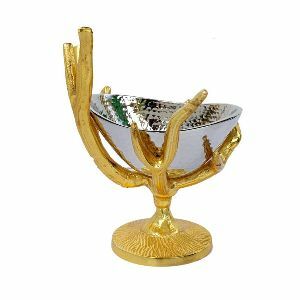 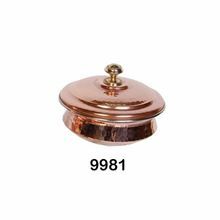 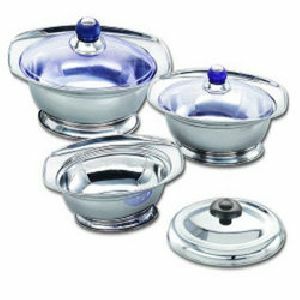 Bulk orders of the Serving Dishes are processed by us as per the specific requirements of the buyers. 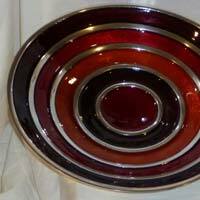 We offer the Serving Dishes at affordable rates. 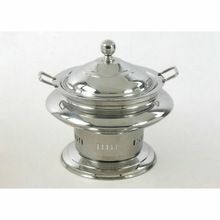 Brand Name : Steel Italian Dish. 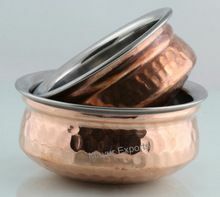 Packaging Details : Single Pc per box with strong protection to avoid breakage or as per buyer requirement.